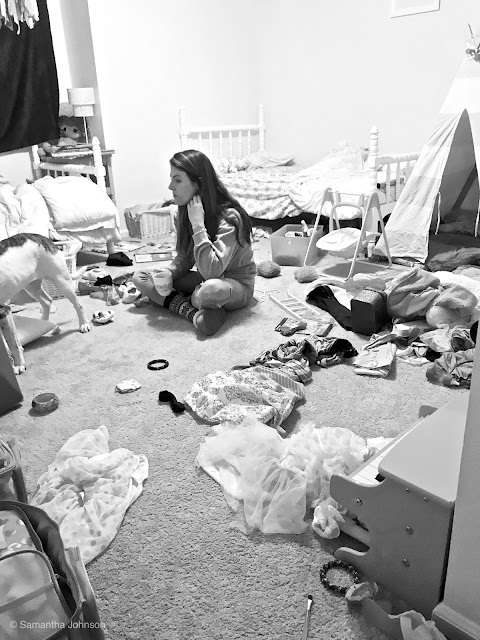 Baby Shower Planning-- Diapers for Daddy.. & Mommy! 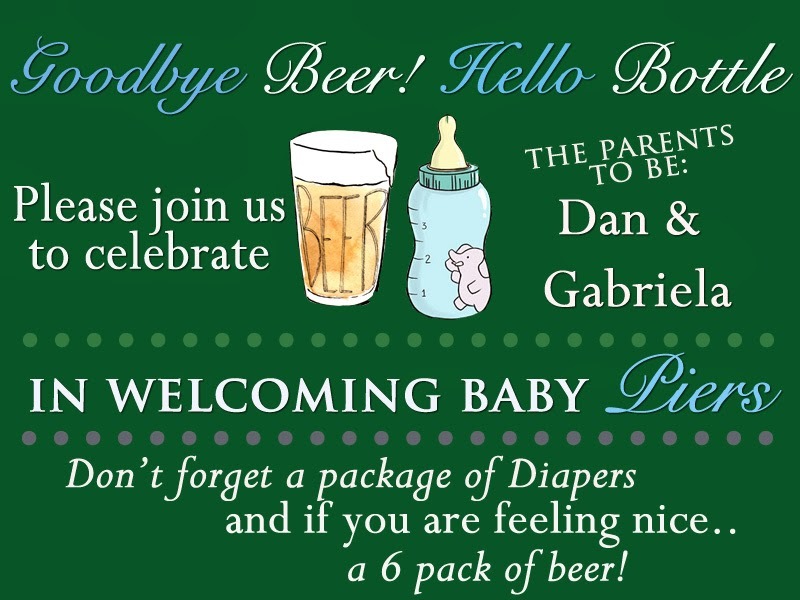 Our great friends Gabriela and Dan are having a baby boy in February so I decided to throw a party to celebrate the arrival of baby Piers. 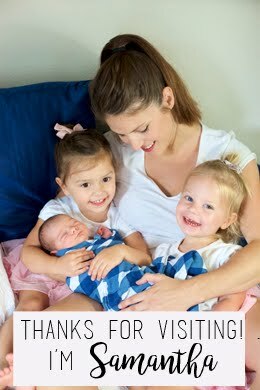 Instead of a traditional baby shower I decided to do a "Diapers for Daddy" type shower. 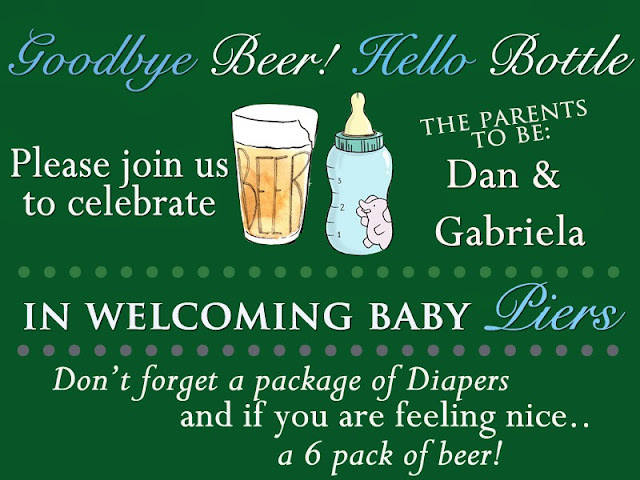 This basically means that the baby shower will be a party that both the guys and gals can attend. This couple is just too cool to have a super baby themed shower. I didn't take really any pictures which is SO unlike me, but needless to say we had a great time, and I will put up a couple of the recipes I made in a later post. 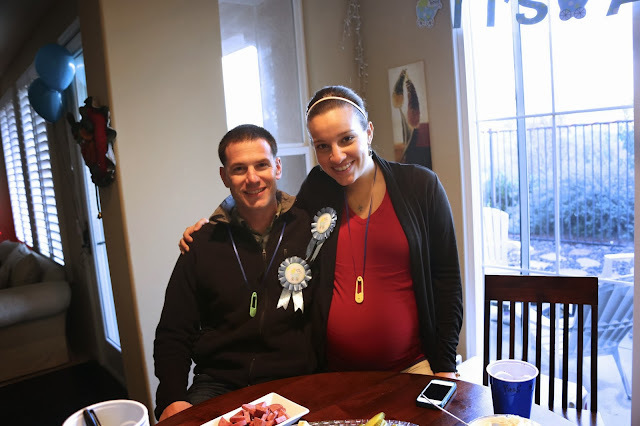 The adorable parents to be, Gabriela & Dan!